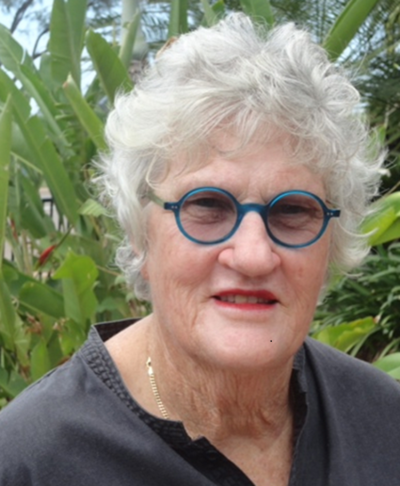 In 1974, Dr Susan Sayers arrived in Darwin as a trainee Paediatrician and over the years noticed how many Aboriginal babies were being born small for their gestational age. Concerned about how that would affect their health in later life, she founded the Aboriginal Birth Cohort (ABC) study. Between 1987 and 1990, Sue and three colleagues recruited 686 babies born to mothers who identified as Aboriginal at the Royal Darwin Hospital. This was almost half of all the Aboriginal babies born in the Northern Territory during that time. Since then, we have undertaken health checks with this cohort every six to seven years throughout childhood, adolescents and now into adulthood. The ABC study is now recognised as the largest and longest running birth cohort of Indigenous Australians. On completion of the adolescent follow-up in 2007, a non-Indigenous cohort was recruited to the Life Course Program. The Top End Cohort (TEC) study recruited in 2007 to 2009, involves 196 non-Indigenous young people born in Darwin between 1987-1991, making them age matched to the ABC.